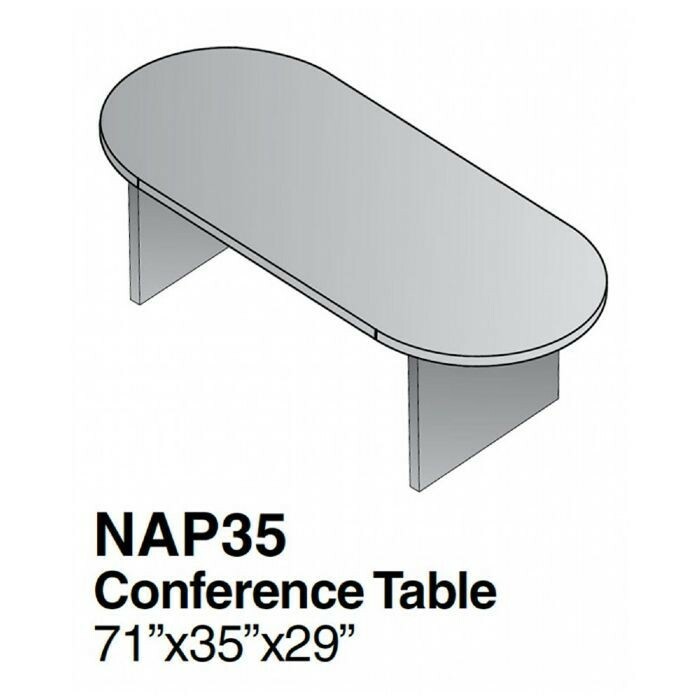 71inch X 35inch Racetrack Conference Table, Cherry or Mahogany Laminate Finish. 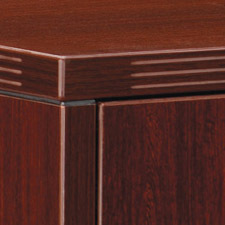 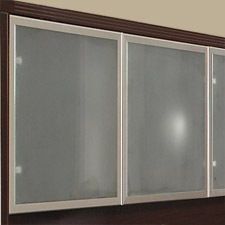 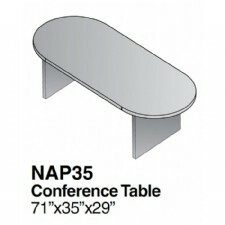 All tables with 1.5"-thick tops and legs Complementing presentation board and storage cabinet available. 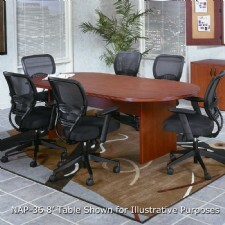 6ft x 3ft Racetrack Conference Table, Cherry or Mahogany Laminate Finish. 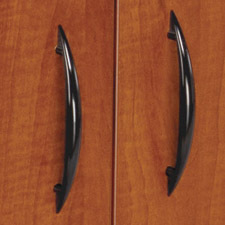 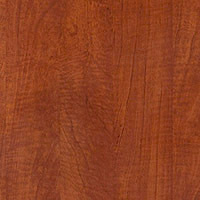 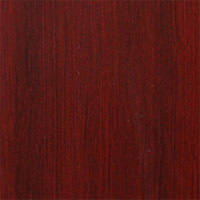 Includes: 6ft x 3ft Racetrack Conference Table, Cherry or Mahogany Laminate Finish.